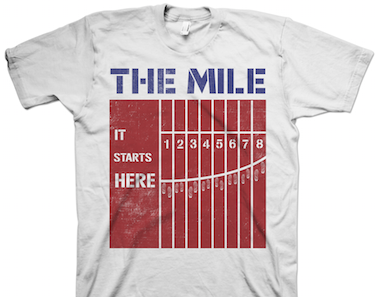 Get your exclusive, one-of-a-kind Bring Back the Mile gear here. Thank you for supporting the Mile cause, and place your order today! Go Mile! 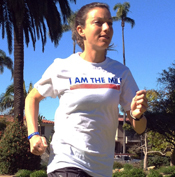 I AM THE MILE wristbands, perfect for the whole team or running club! 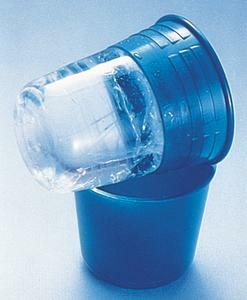 Official BBTM sports medicine product: ice massage made simple!